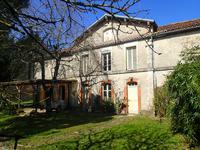 Maison de Maître with fully enclosed walled garden offering three bedrooms, convertible loft . 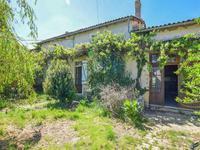 . .
2/4 bed house with bags of potential, outbuildings, views of the valley and at the edge Persac village. 50km to Poitiers & 70Km to Limoges airports. 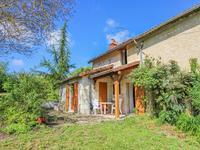 Ideally situated close to the pretty village of Persac, this house is just waiting for an . 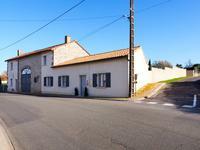 . .
Large village house with 5 rooms, which includes the former shop, garage, courtyard. 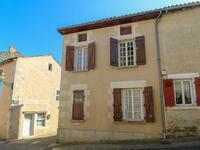 Set in the centre of a busy village, this house has 5 habitable rooms across 2 . . . This quite spacious semi-detached village house could make a perfect family home. It has . . . Private front garden, rear garden, garage, driveway and outbuildings make this an attractive . . . 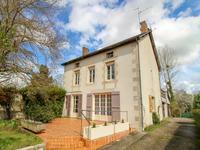 Elegant « Maison de Maître » in a quiet village with 3/4 bedrooms. Lovely decoration combining rustic and contemporary styles. 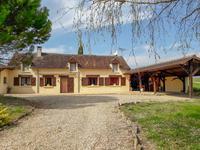 « This lovely restored house, well localized in a small village between Mirebeau and . . . 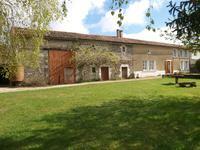 This charming old farmhouse in a calm and idyllic setting has over five acres of land . 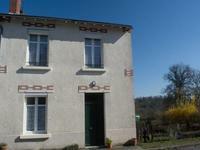 . .
A delightful three bedroom house with large kitchen set in a village in the Vienne. 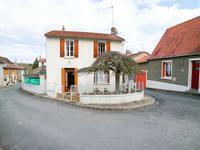 This is a lovely semi-detached well renovated home set in a small village in the Vienne and . . . This is an excellent buy, all work has been completed including new roof and electrics. The . . . This house has the potential to be really something. The roof has recently been renovated and . 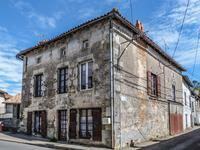 . .
Detached 2 to 3-bed stone house, partly renovated with further potential. Garden, land, barn set on the edge of countryside. Attractive home with room for even further improvement and extension. This cosy house has a . . . Finished to a high standard with a wonderful blend of contemporary and traditional styling. . . .
Beautiful, character detached stone house situated in a no through road; 245 sqm habitable, . . . 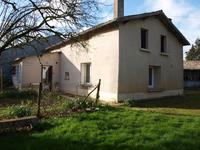 Spacious four bedroomed house with second house for possible use as a gite. With a secure garden and electric gates this is an impressive property. The main house has . . . This is a lovely three bedroom house with two good sized reception rooms on the ground floor . . . Interesting proposition this one, not far from the lovely town of Bonneuil Matours. Nice . . . Formerly a bar and newspaper shop, with a great history including hosting wedding parties, . . . 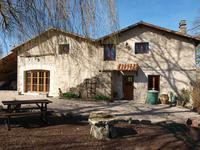 In excellent condition - you could move into this tomorrow and start enjoying your holiday in . 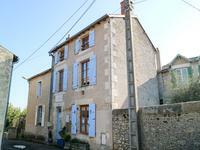 . .
Great property situated in a quiet area of this attractive village with grocers shop. It has . . . 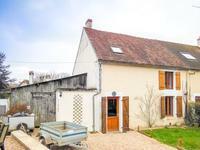 Situated in a quiet hamlet close to the lovely village of Velleches sits this gorgeous . . .
A detached four bedroom property at a great price. Some refreshing required to bring this property up to date, but ready to move into. 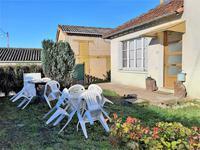 This bright and spacious bungalow, just 1.5km from Blanzay, consists of: entrance hall, . . . 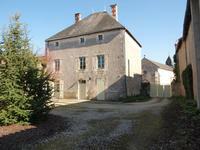 This lovely detached stone house offers spacious and comfortable living accommodation, set in . . . 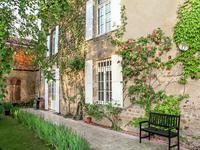 This truly is a stunning, well maintained historic property which has an enviable location, . . . This well presented 3/4 bedroom property is ready to move into and enjoy straight away! 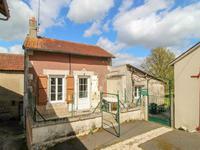 In a . . .
Two bedroom town house, garden and outbuildings. 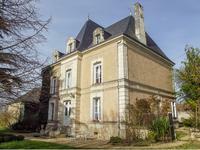 40km from Poitiers and 90km Limoges airports. This two-bed house needs some work but is well worth a look. It boasts a lovely walled garden . 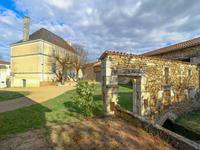 . .
A renovation opportunity in a village close to Civray, Vienne, with amenities and easy access to Airports and Highways. 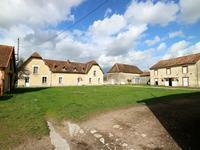 Two residential buildings and a barn ready for renovation in a small village, close to Civray . 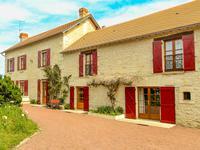 . .
A charming traditional French cottage in stone, with good sized rooms. This property would . . . 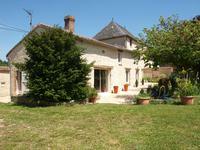 This four bedroom farmhouse with a mature garden is located in a peaceful hamlet in the . . . This unique property is waiting to be discovered and transformed. With a large ancient mill . . . This attractive property offers plenty of character and charm. 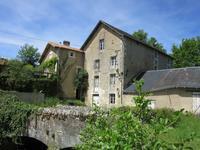 Situated in a quiet hamlet, . . .
Tucked away in the old part of town so away from the hustle and bustle, this light and . . . This two bedroomed, two reception roomed property would make a great first time buy or . 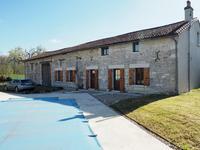 . .
A three bedroom detached house that has been renovated on the edge of a hamlet. A great lock up and leave low maintenance property. This property has a lot to offer and is ready to move into. It is in a quiet location and . . . 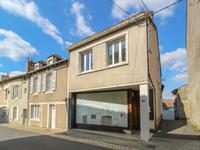 Situated in a quiet lane on the edge of the Cité de l'Ecrit and the centre of town with bars . 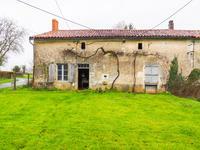 . .
Large village house, recently renovated, underfloor heating, mains drainage with a nice sized . . .